Traditional offline marketing is still one of the strongest forms of advertising available. From printing promotional flyers, business cards and brochures, to full page adverts in magazines and local papers, print advertising can be a stable lead source for your business. 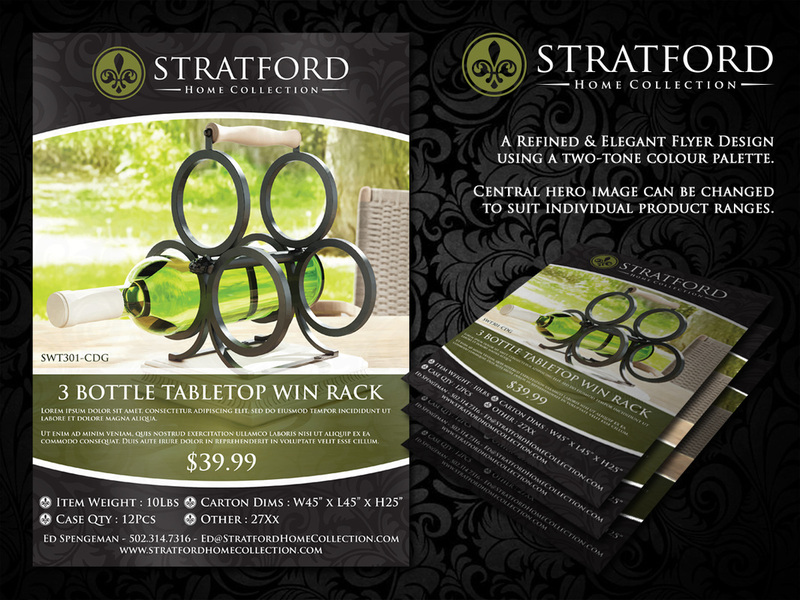 We have the ability to design and create stunning press, magazine and offline marketing collateral. We can even give recommendations as to where the best places to advertise your business would be with informal, marketing consultations. 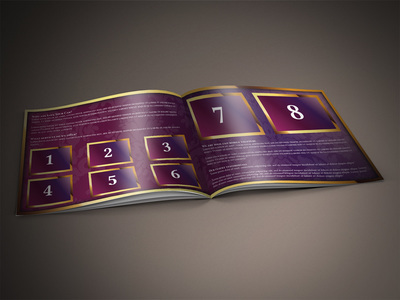 We do business cards, leaflets, marketing packs and much more when it comes to print design. 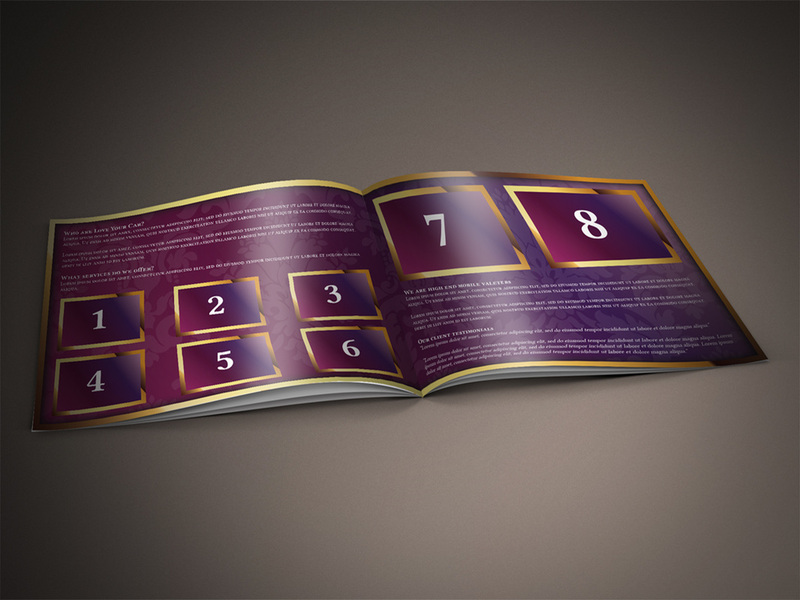 Brochure and flyer design is one of our specialties. When you come to us with an idea, or an offer you want to send our to your potential customers we come up with the best way in which to portray that idea to your customers alongside creating a stunning piece of artwork. 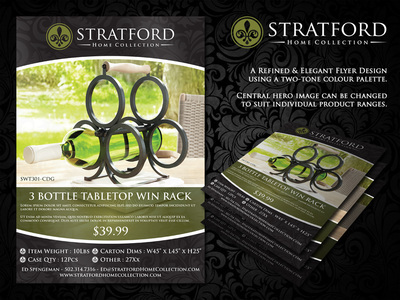 We know the trends with modern offline marketing so we can maximize the impact your marketing collateral will have on the people that see it. 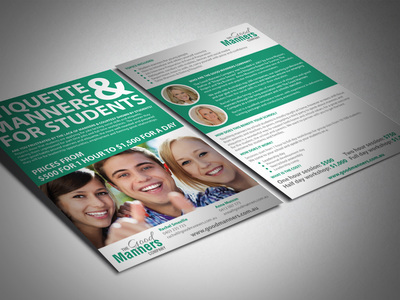 It's one thing having an attractive flyer, but if the flyer doesn't contain the right amount of information or lacks the correct contact details for your chosen event then all of your effort will be wasted. If you're thinking of having your business featured in any of the many newspapers, magazines and brochures available locally to you or nationally across the UK. We can turn your simple case study, product or advert idea into a bold, stand out and engaging piece of marketing. We've been working within the press and print marketing scene since we first launched and as such know how to professionally portray your business to the masses. We've designed 2 page spreads for some of the largest international brands, down to small classified section inserts for sole traders and start ups. Are you thinking BIG when it comes to print marketing and design? We can design and print a full range of show stands, exhibition banners and outdoor, all-weather PVC banners for your promotional events. We've designed huge 14ft x 8ft PVC banners, roadside advertising billboards and exterior venue signage, the list goes on. Anything you can think of, we can design and produce for you in a timely and cost-effective manner. Ask us now for a free quote and consultation to see what South Coast Design can do for your printing requirements.